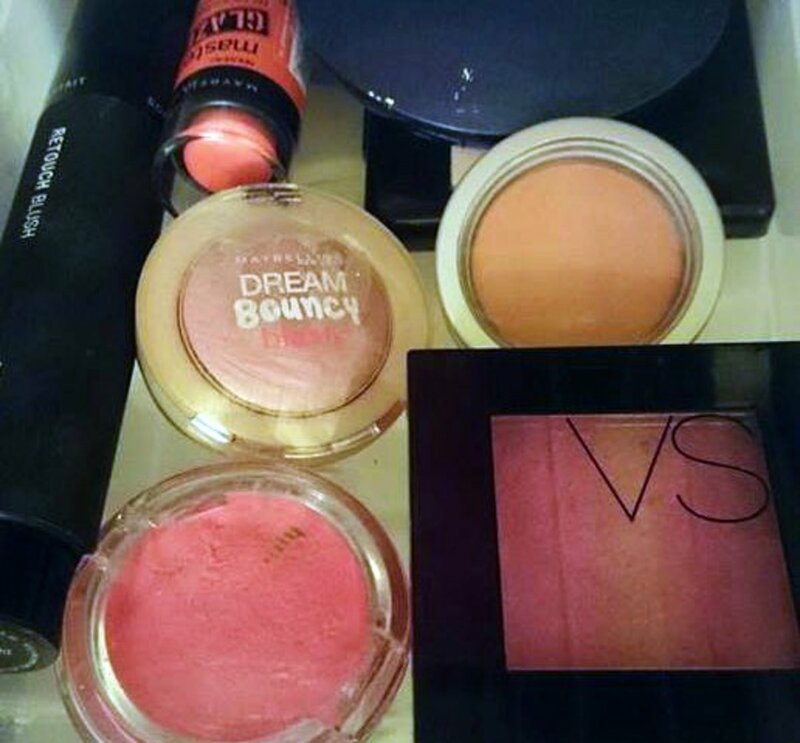 What Was Your Biggest Makeup Mistake? 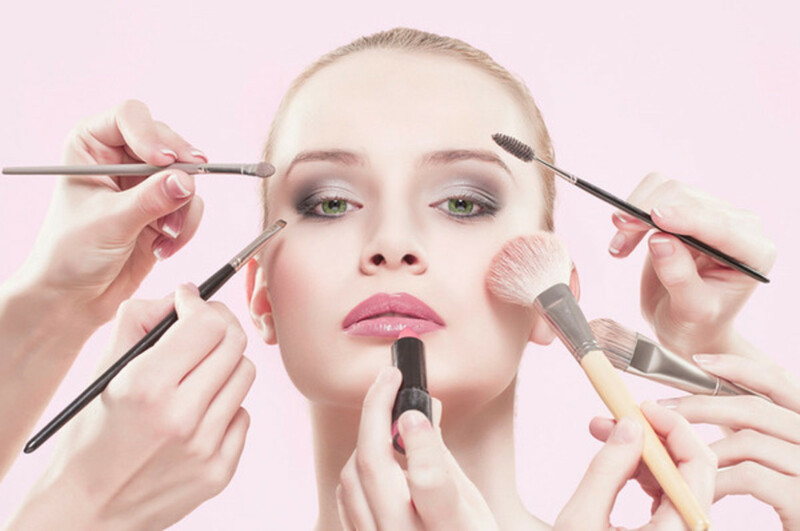 Here are the top 10 makeup mistakes women make when applying their makeup. The first unwritten mistake is being timid. Confidence in oneself has always been at the top of every beauty geniuses list out there. If you allow fear of what others think of you then you won't be willing to be as experimental and try out new things. You should listen to constructive criticism when it's given, but remember that the ultimate decision is up to you. A Simple Makeup Look that NEVER Looks Blotchy? Try this one: Simple and Natural Everyday Makeup! 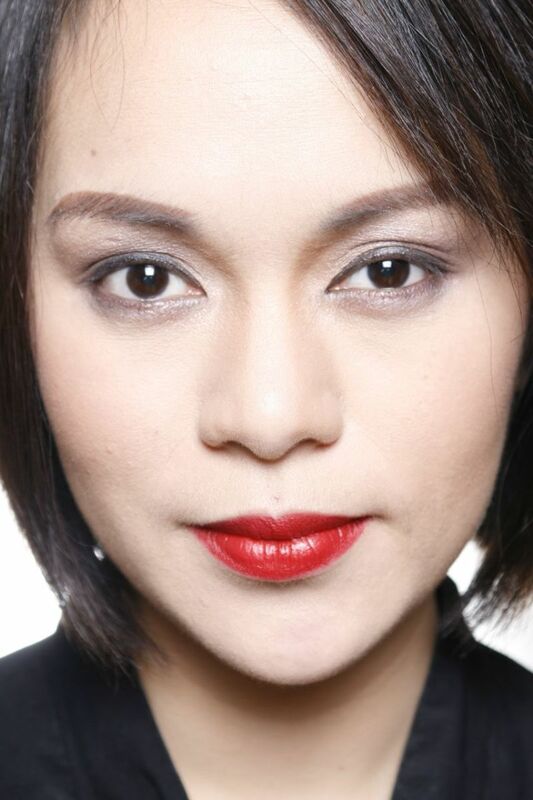 This is a very easy and simple look that will look natural and perfect for everyday wear. Check out the easy tutorial! Red lipstick can be a girl's best friend! It can also be our worst nightmare and makeup mistake. If you don't blot the center of your lips, either by rubbing off excess with your finger, or gently biting down on a tissue, then you run the risk of having the lipstick smear on your teeth every time you smile wide or attempt to eat something. Don't forget to always blot excess lipstick. Curious as to why your makeup looks blotchy? This might be why. Just like cells are the building blocks and foundation of life; blending is the base and foundation of makeup. All in all, it is the art of makeup. When colors are not properly blended and merged together you end up looking like a "paint-by-numbers" painting. 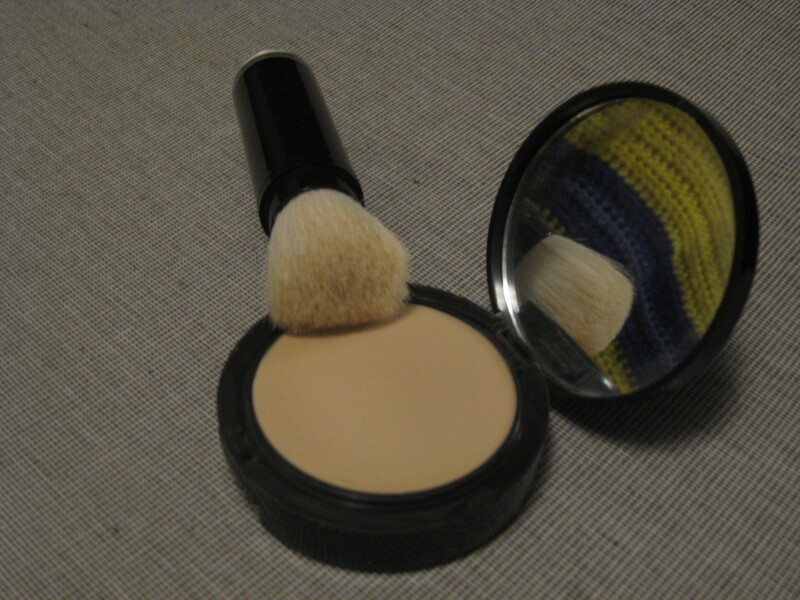 Make sure you blend your concealer, blush, foundation, eyeshadow, and setting powders. It's often best to purchase a special blending brush that will get all these tasks done, but if you don't own one, a clean finger or makeup sponge will get the job done well. 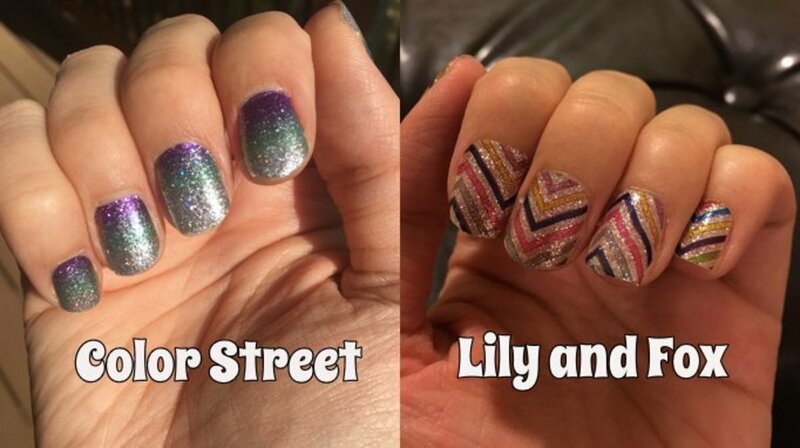 Another good tip here, is to check your makeup in different lights. Often makeup will look better under natural sunlight or a yellow toned light, but under the classic office neon light, the colors and lines take on a whole new look, so make sure you look put together under all lighting. Bright colors are amazing for the summer and spring (any season really), but there is such a thing as too much color. Make sure you remember that bright colors attract attention to the regions they are applied, so if you have huge eyes and hate them, maybe neon green is not the way to go. Neutral tones are easier to work with. Bright colors are best used when they are added as an accent piece to an already neutral palette of colors. A good example would be using a colored eyeliner or mascara on a relatively neutral eyeshadow color like brown, taupe, tan, and other woodsy colors. Let me be as blunt as possible. You can not wear the same makeup you wore when you were 16, at 60. That's all there is to it. Not only will your skin require different methods of application and different skin regiment routines, but also, that is a difference of 44 years. A woman can be beautiful at any age, but your face WILL change over time and so should your makeup. You don't wear the same CLOTHING you did when you were 16, so why should makeup be treated any differently? I don't blame you ladies. 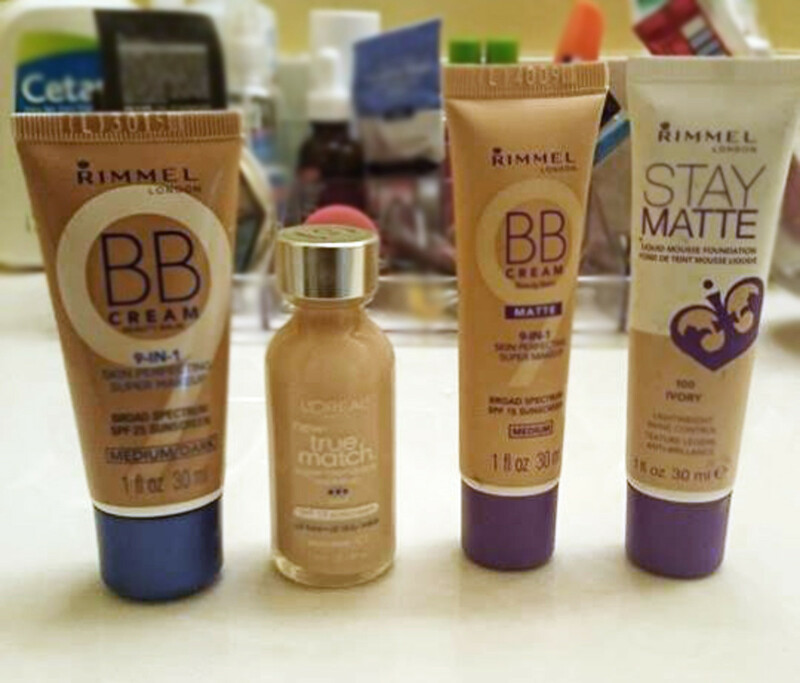 There are SO many choices of foundation out there all claiming to do amazing things, and in the end, few hold true to the hype. 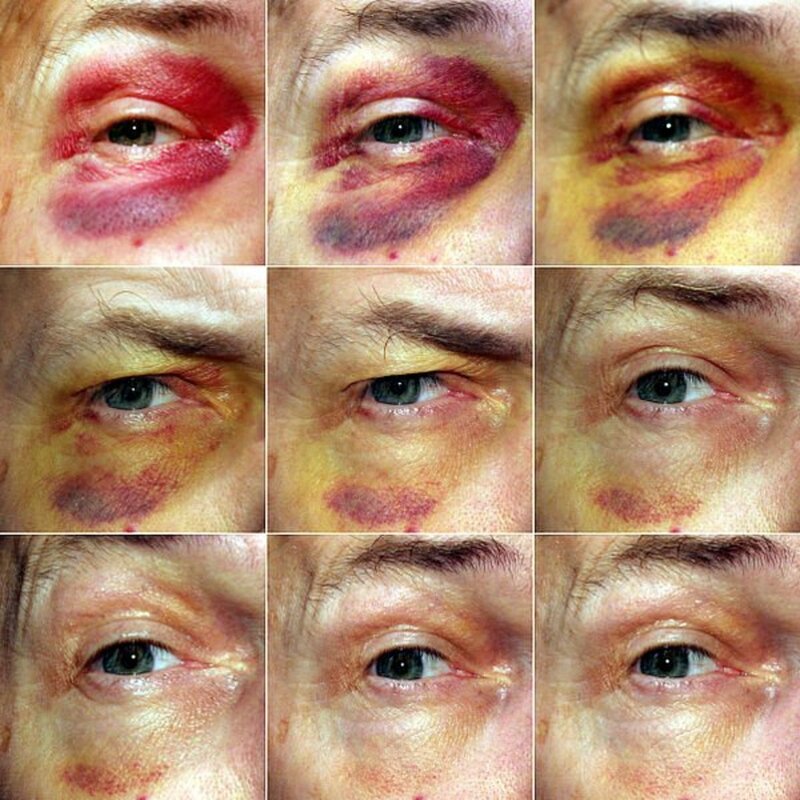 Most people have predominantly yellow undertones in the skin, not pink. And most foundations on the market are pink toned, so there's your problem. When looking for a foundation, go with a color that will blend with your neck color and the hairline, because ultimately, this is where foundation needs to be blended into. Hairline and neck. 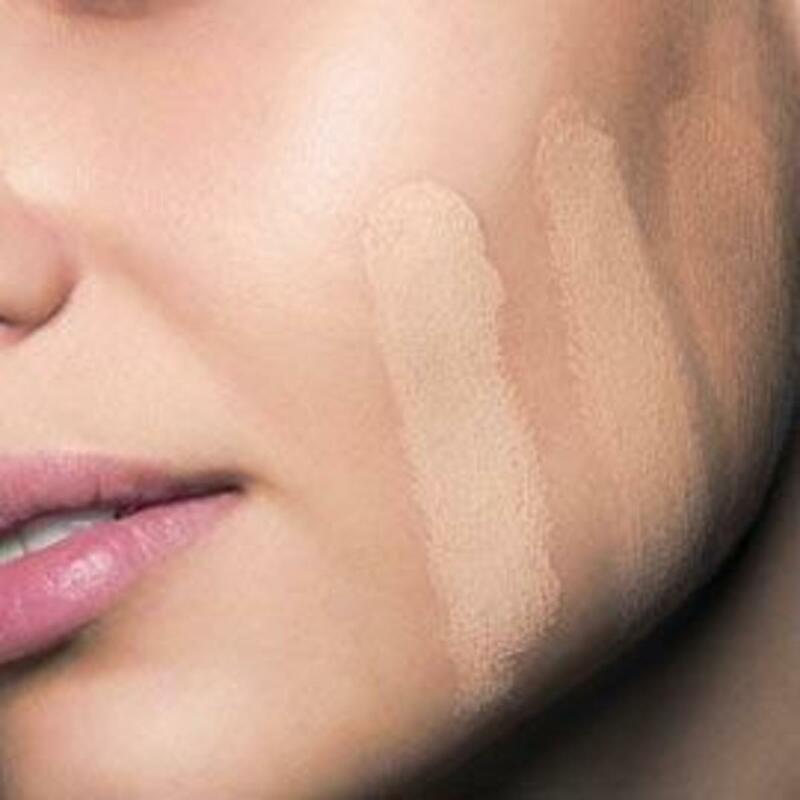 It isn't wrong to use 2 different shades of foundation if you have more that one color on your skin, just make sure you blend well where the 2 colors meet. 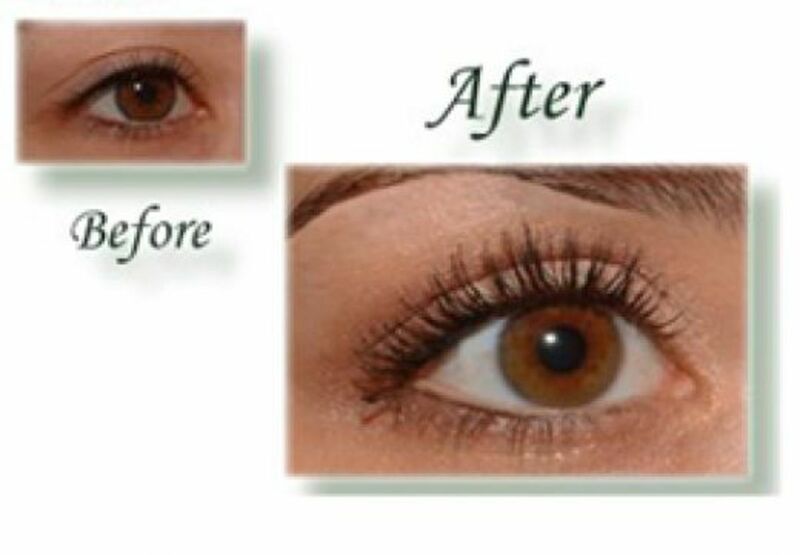 When you wax or pluck your eyebrows, you don't want to over-pluck. It will give people the impression that you are hairier than you really are and that you need to wax constantly. Make sure that when you wax your eyebrows, they still remain as long as the length of your eyes, and that the outer edges hit just slightly further than the end of your eye. The idea that hair will grow back thicker is a myth. In fact, constantly waxing will eventually dissuade the hairs from growing. However, there is a downside to this. If you constantly wax the wrong way. Eventually you will never have that hair back, and then it'll be pencil for the rest of your life. Avoid that fate and wax correctly. Many people think this isn't necessary. And it isn't. Nothing is REALLY necessary. But if you actually want to use mascara for the purpose and way it was intended to, then buy a lash curler, and curl your eyelashes. It will open up your eyes so much better and make you look more awake. However if you have a powder or foundation underneath, the oils will soak up that powder first, and you'll be left with that original vibrant color. There is something just wrong about applying a matte lipstick without moisturizing your lips first. It looks BAD. Don't do it. Since matte lipstick has most of the essential oils that help moisturize your lips, stripped away in order to give it a matte finish, you need to compensate. Apply a moisturizing lip balm first. Then line your lips with a color that matches the matte lipstick. And lastly, apply the matte lipstick. This way, you don't sacrifice the matte finish that you want from the lip color, but you also don't damage your lips while you're at it. How do you put on matte lipstick on chapped lips? You don't. In fact...you skip lipstick ALL TOGETHER and apply lip balm and a light gloss on top. Eesh. If you ever want to be able to wear matte lipstick, you better not be smoking. 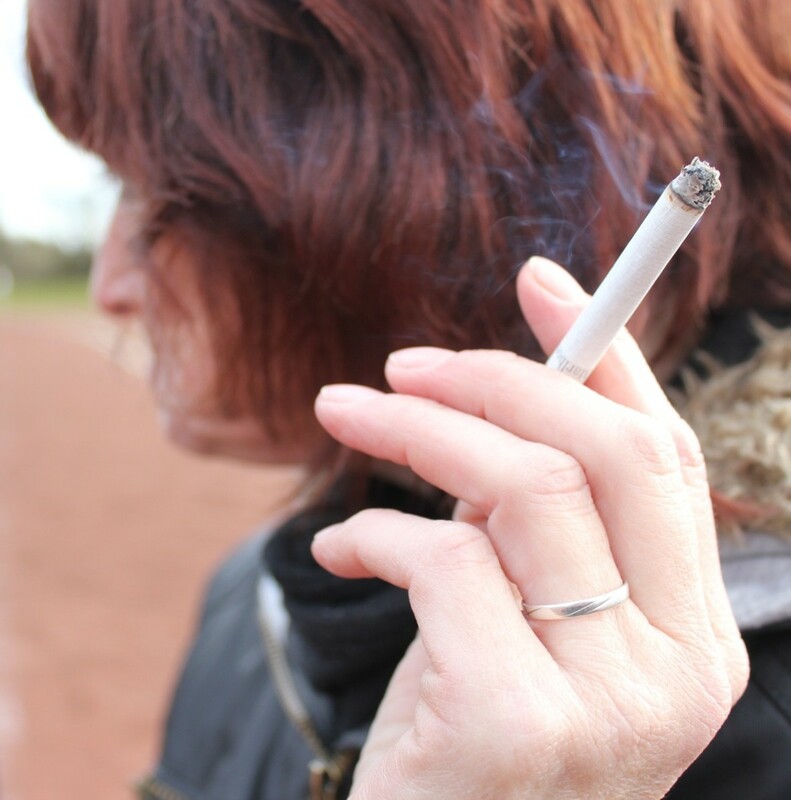 Smoking dries out your skin faster than coffee, the sun, the wind, the anything will. Smoking constricts blood vessels and deprives your skin of oxygen. There is only so much makeup can do. Makeup always looks better when applied to a healthy face, but if you are trying to cover up health mistakes with makeup, you can't expect to go far without using half the bottle of foundation, layers of concealer and face powder. Over application of makeup should be the 11th makeup mistake on here. Remember, less is more. The best sunscreens for your body and face. Learn about what sunscreen and SPF protection can do for you and why it is important to wear sunscreen or sunblock with SPF to maintain healthy skin. How To Do Simple and Easy Everyday Makeup! Please provide a link to this original article if you use a part of it. How to Highlight Your Face & Get That J Lo Glow! Ok..so on the sides of my face i have really dry skin..i hate the way it feels..i hate the way my makeup, no matter what i use, looks splotchy after a few hours. I've tried everything from oil of Olay to every kind of mask to get rid of it..nothing has worked..until now..FINALLY! Only a week into using the Made from Earth Rosehip Serum my skin is getting so soft..i can still feel abit of the dry skin but its less and less every day..i can't wait to see what it feels like in 2 weeks! There really is no smell..the little i can smell is actually kinda pleasant and soothing. Ladies..just get it..stick with it..its worth it..i will be rebuying when I'm out..There is finally some hope. 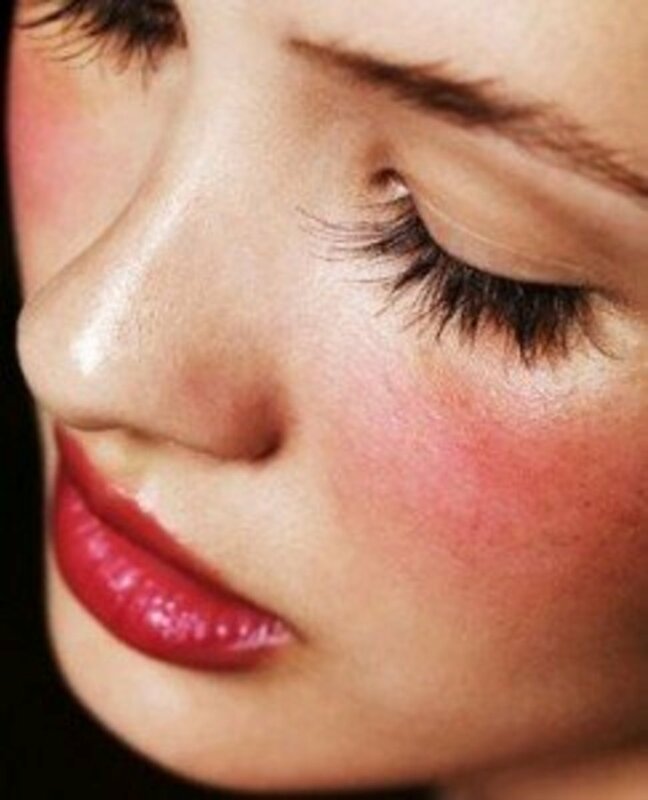 I have to say that I often forget to curl my lashes, and then after I put on my mascara I immediately regret it! Curled lashes really do make a huge difference. Awesome hub. You highlighted some great tips and pointers (and not-to-do's) Thanks! Have you ever thought about publishing an ebook or guest authoring on other websites? I have a blog based on the same ideas you discuss and would really like to have you share some stories/information. I know my visitors would enjoy your work. If you're even remotely interested, feel free to send me an e-mail. Loved this article! So drinking coffee dries out your skin? Yikes! Nice hub! As a beginner at makeup, this helped me with some of my mistakes (wearing lipstick w/o moisturizing, etc). Haha, yes it's over the top but it does make an impression. I just turned 37 and had a baby. I feel my make up application needs a bit updating. This article was very helpful and I loved the pictures and links for examples. Beautiful hub. Very informative indeed. Make up is very essential for ladies.Thanks for sharing. I learn a lot.. I usually dont put make ups it is because I am not sure what makeups is good for me... thank you for the info.. it really help..
Nice Hub! I like the pictures and your advice are very useful! I usually use only a bit of make up but the mistakes can always be present. You really hit some good points! This hub is very useful. Thanks for sharing! This was a great article covering all the mistakes some of which I have made. Thanks for the information. Thank you Marellen! I hope women will find this useful. I know I'll be keeping these tips in mind. Thanks for sharing and doing your research. Voted Up!! !